(28 cm), 240 pp., 200 black & white illustrations. 150 catalogue entries. Publisher’s printed wrappers. 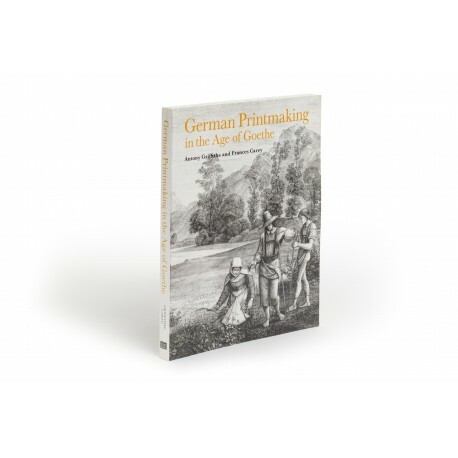 - A comprehensive survey of German printmaking, presenting prints by over 60 artists, dating from 1748 to 1832, all drawn from the collections of the British Museum. 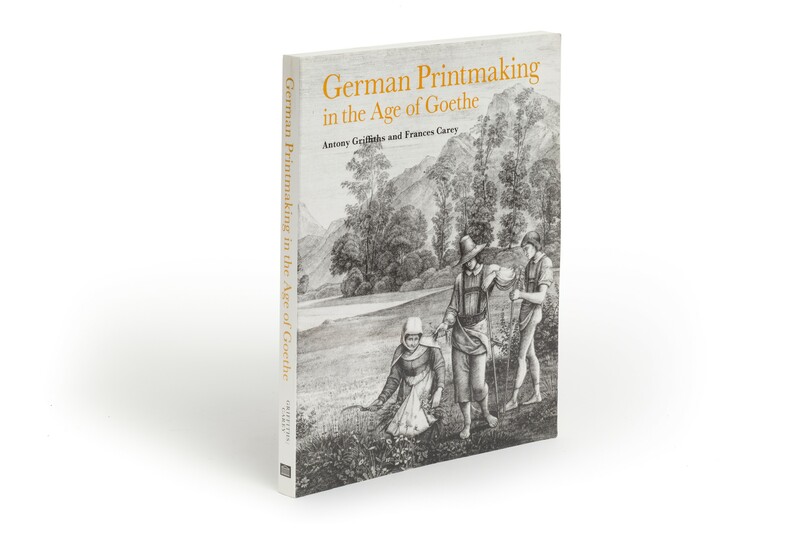 “There is certainly no better place for an English-language reader to become acquainted with this period and its products” (William Vaughan, in The Burlington Magazine, volume 136, August 1994, p.566). ¶ Superior copy in new condition.